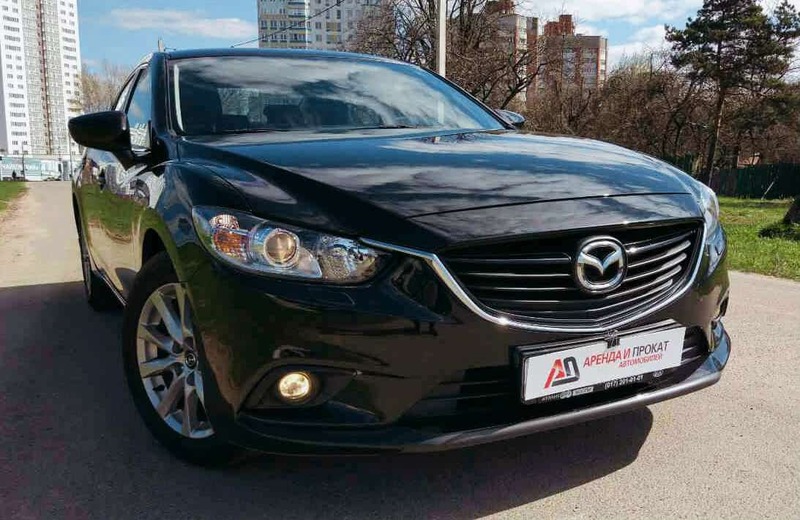 A personal car is one of the most convenient ways to travel around Minsk. You do not need to wait public transport in bad weather or to put up with an impolite taxi driver. Tourists with driver’s license can rent a car without giving up comfort. We have compiled a selection of the best companies that provide car rentals. 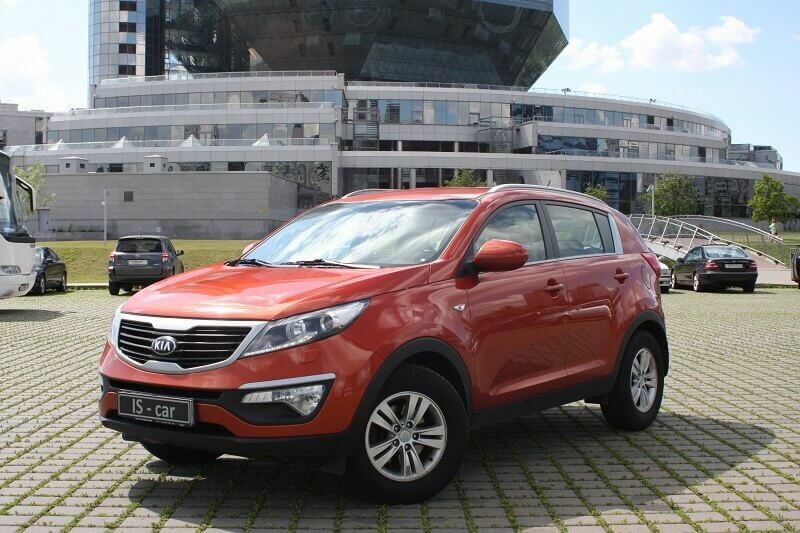 Below, we will tell you about local companies offering cars for rent in Minsk. You can choose one, but the most convenient way to rent a car is using search engines like Discover Car Hire. 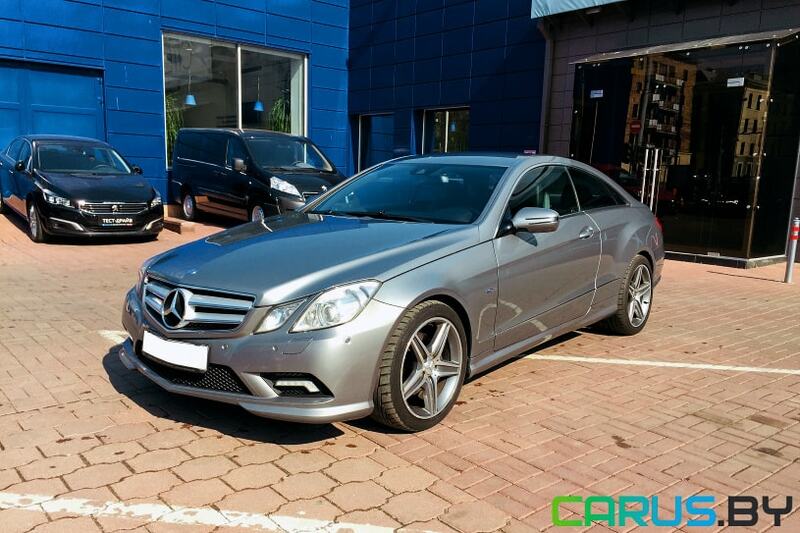 This is one of the most famous car rental companies in Minsk. They offer a variety of brands of cars of various classes: from economy to premium. You can rent a car with a driver. Prices start at 30$ per day for the most modest cars. For connoisseurs of the spirit of freedom, more than 5 brands of cabriolets are offered. In addition to the usual cars, you can rent a minibus for a large company of friends. The name of the company fully reflects their concept: they offers the dream cars. Auto business class, limousines, cabriolets and real retro cars! You can rent a car with a driver or pay for transfer to the airports of different countries. For trips with large company of friends provides comfortable, roomy and elegant minibuses Volkswagen and Mercedes-Benz. The company offers to rent one of the dozens of vehicles of its own car park. Great choice, good service and affordable prices will please everyone. Consultants will help to choose the best car for specific tasks: from trips to the forest to a spectacular arrival to a secular evening. 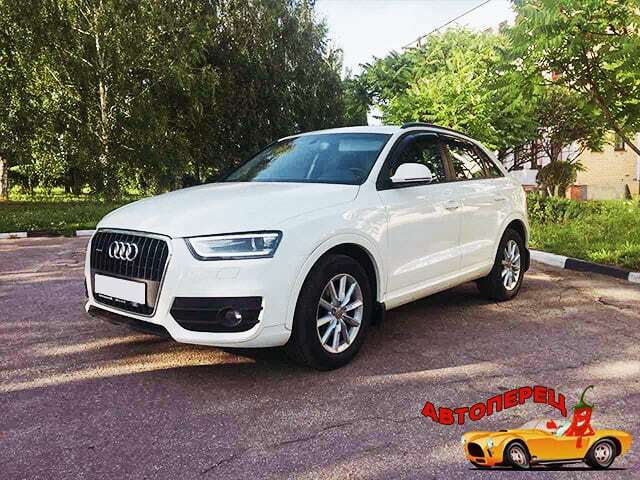 Rent a car in Minsk on favorable terms convenient for the client. Here you can rent a car for self-travel or pay for the services of a personal driver. All vehicles are in excellent technical condition. The choice is not big, but the prices are noticeably lower. 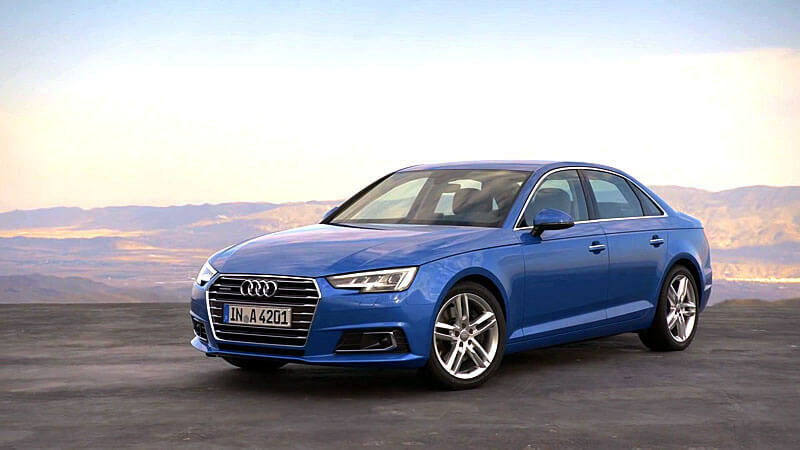 The company offers a wide range of cars for every taste: from luxury sedans to roomy minivans. There are regular promotions and discounts. We recommend BRAVIS, if you plan to rent a car for several days. After all, in this case, booking and delivery of the car to any point in Minsk will be free for you. 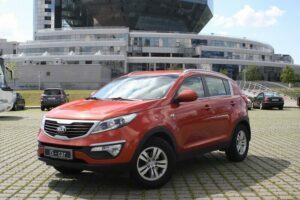 The company also provides cars for trips abroad. 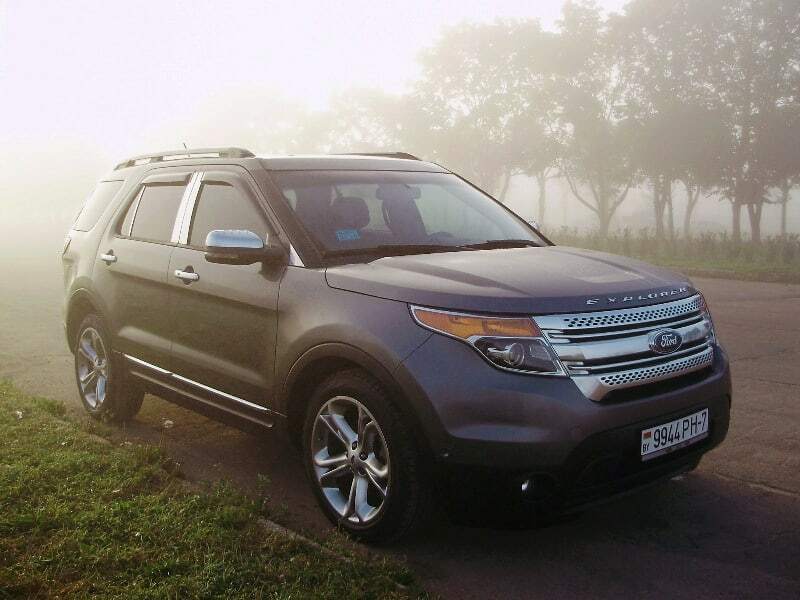 Car rental for all Ford connoisseurs! The company offers the entire line of cars from the well-known manufacturer: the compact urban Ford Fusion, the popular middle class Ford Focus, the compact Ford Focus C-MAX, the business-class car Ford Mondeo, the comfortable and large Ford S-MAX minivan, and the Ford minibus Transit. 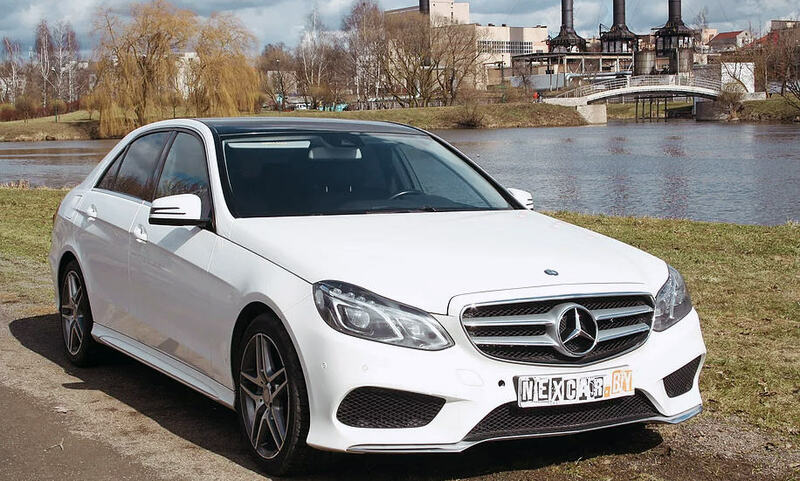 The company provides car rental services for short and long terms on very favorable terms. All cars are prepared for long trips and IS car ensure that the machines are in excellent technical condition. 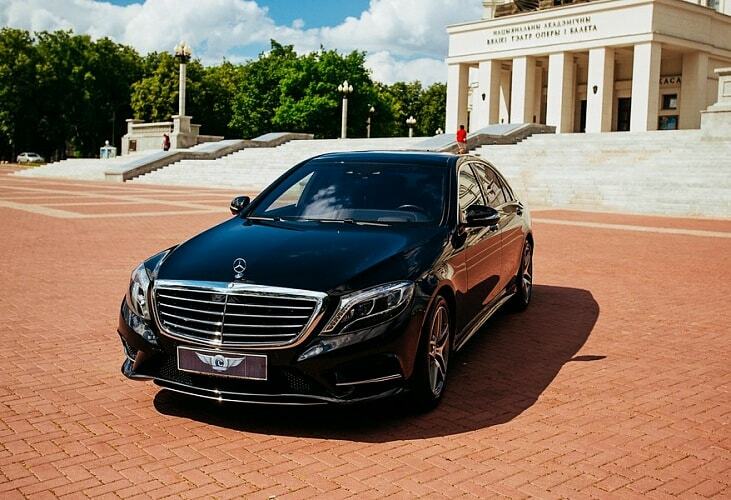 The company can provide you a car for any occasion: a wedding, an official meeting, a trip with friends. 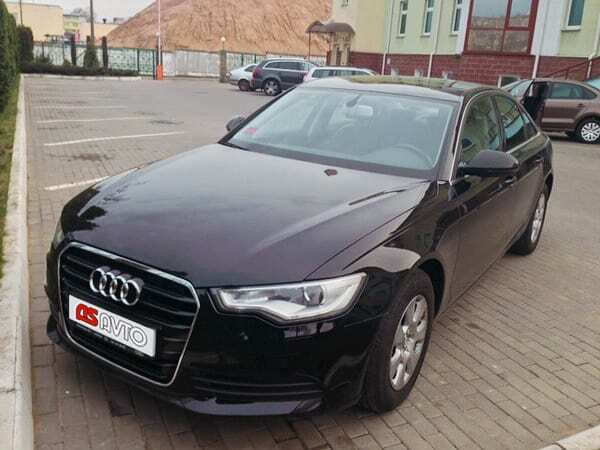 Hire of cars with or without a driver: Audi, BMW, VW, Mercedes-Benz, Mitsubishi, Infiniti and minivans VW Caravelle T5, with the right to travel abroad. 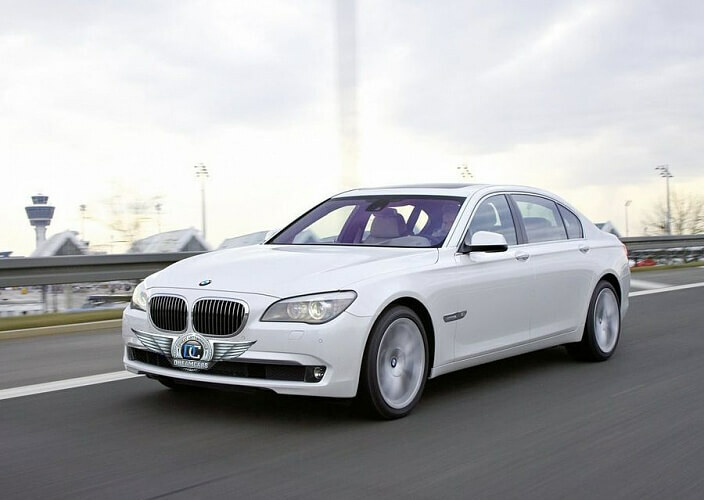 The company serves weddings, delegations, transfers to airports in Minsk, Kiev, Moscow, Lithuania. Also, offer for rent navigators, children’s seats, car refrigerators. For regular customers, the discount program “AUTOHELP” operates. Now you know where to rent any car: from a premium SUV to a modest subcompact. Read also articles 4 ways to get from the Airport to Minsk and Top Festivals of Belarus 2018. Have a great trip!